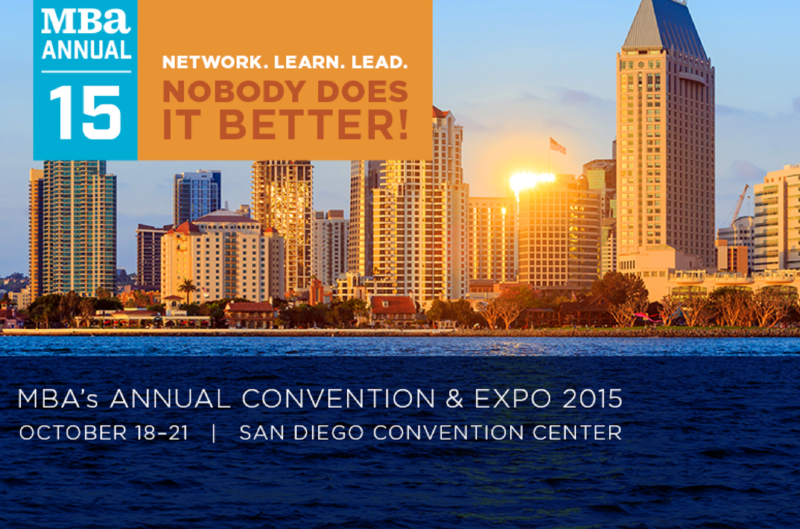 ValuTrac’s CEO, Clint Cornett and SVP of National Sales, John Sisson, will be attending the MBA’s Annual Conference & Expo 2015 in San Diego, California. The MBA Conference will run from October 18-21, 2015, and will be the country’s largest gathering of mortgage industry professionals. Not only is the MBA Conference an opportunity for mortgage professionals to expand their knowledge, but also a great chance to network with leading lenders, technology and service providers and appraisal management experts.